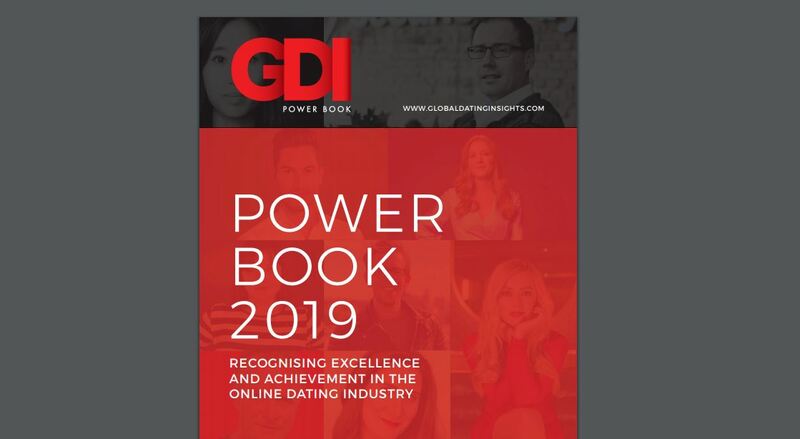 On Valentine’s Day 2019, Global Dating Insights released the fifth annual edition of the GDI Power Book, presented in association with SecurionPay. The Power Book definitively lists the influencers, start-ups and movers that have shaped the online dating industry over the course of the year. The 2019 celebration features a variety of brands, including big name platforms continuing to make strides, innovative startups to keep an eye on, and experts who have shaped the world of love and dating as a whole. “Our fifth annual Power Book is packed full of industry leaders,” said GDI Founder Simon Corbett. “It’s been an amazing 12 months in the space. Facebook Dating was announced in May, Momo acquired Tantan, Match acquired Hinge, and dozens of new and exciting brands have begun to emerge. Among the executives featured this year are Facebook’s Chris Cox, for disrupting the industry with Facebook Dating, The Meet Group’s Lauren Hallanan, for her work advancing the crossover between livestreaming and online dating, and Toffee’s Lydia Davis, for successfully launching a niche and controversial startup. Congratulations to all of the professionals who made the cut. Download the full GDI Power Book 2019 here.